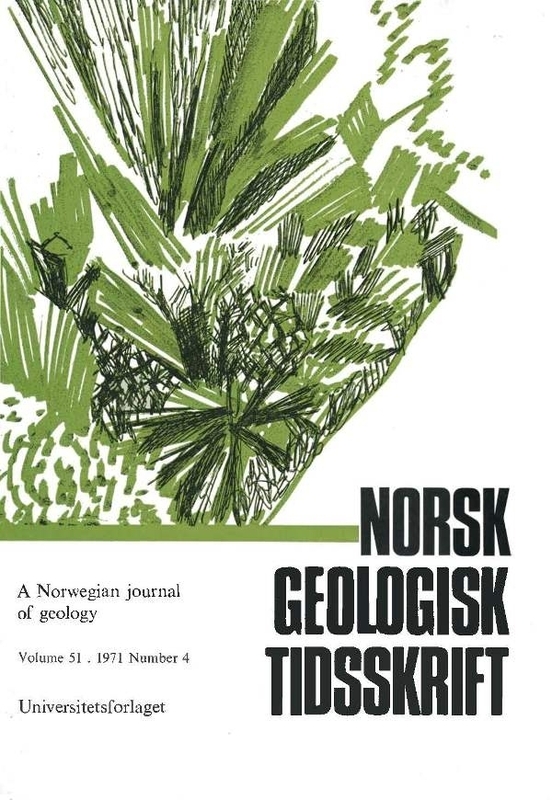 The present paper deals with the geological setting and the petrology of the wall rocks and ores at Rødhammeren pyrite deposit, Haltdalen, Sør-Trøndelag. The sulphide mineralization has taken place in the southern part of a narrow zone of sillimanite-bearing biotite schists, near the border of enclosing metavolcanics (amphibolites and quartz keratophyres). There are two principal ore bodies: a lens-shaped upper pyrite body and a lower, irregular and veined pyrrhotite-chalcopyrite body. The wall rocks are affected by a Mg metasomatism which has transformed the biotite schists into cordieritebearing anthophyllite-gedrite rocks and the quartz keratophyres into cordierite quartzites. An epigenetic origin is suggested and the deposit is classified as being of the 'Falu type'.